Employer checklist - what to look for in a candidate when recruiting. Searching for the right candidate to fit your business can be a difficult task, especially when you’re not completely sure what to look for beyond the qualifications that they have. 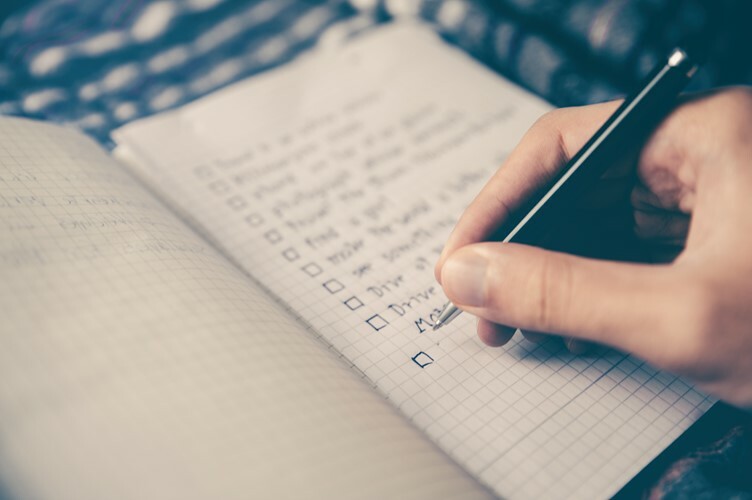 There are a number of characteristics that a perfect candidate has and, to help you keep an eye out for the right person, we’ve created a checklist for you. 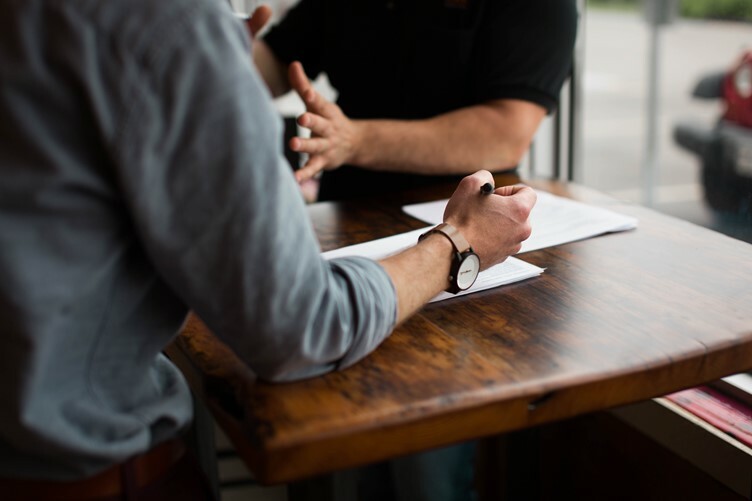 When a candidate reaches the interview stage of their job application, as an employer you’ll be looking to see whether they have good communication skills. Communication is an integral part of everyday work in the office, whether that’s dealing with problems and discussing projects with colleagues or performing a client-facing role. Asking open-ended questions in an interview is the perfect way to see how well they respond beyond one-word answers. Therefore, you’re looking to make sure they’re articulate but also measured in their response. An employee who has a positive attitude towards their work will become an asset to the company, since positivity is directly linked to business professionalism. Their attitude will also tell you a lot about how goal-oriented they are. Ask them about how the position they’re applying for will fit into their career plan, touching on their short or long-term goals. Their answer will reveal how they view your company and what the position means to them – is it a stepping stone or a meaningful career? Bringing a new employee into your company isn’t just about filling a position, but also about making sure that they become part of the team that will help your company succeed. Of course, they will be working on their own individual jobs, but the dynamics in an office are equally important. Find out about their personality and ask them for examples of where they have shown both teamwork and individuality. It’s important that any future employee can adapt to different circumstances and people, with the ability to handle unforeseen events, while still maintaining reliability and giving their all to every task given to them. To find out whether your potential employee is flexible in the way they do things on a day to day basis, try asking how they have had to adjust to changes over which they had no control. With regards to dependability, the first sign would be whether they arrive to the interview on time! Beyond that, asking them to describe their work ethic or whether they could describe a situation where they’d gone beyond their job role to get something done, will give you a good idea of how they will handle your workplace environment. When running a business, no one wants to stop and rest on their laurels – in today’s fast-changing world it’s always important to think about what can be done next and what new ideas there are to work with. Whether this is coming up with a different way of communicating with clients or a new marketing idea, being able to think creatively is a valuable asset in any employee. You can approach this topic by asking if they have ever influenced a situation by implementing new ideas. As your company will be constantly evolving and improving, you need employees who can support and expand on that change with a creative mind. Finally, time management and organisational skills should be high on your list for a desirable job candidate. Asking for examples of their organisational skills, especially when working under pressure within time constraints, will provide a vital insight to their character and organisational routines. If you need assistance finding the right candidate for your vacant position in the estate agent industry, why not considering hiring Property Personnel as your recruitment agency? We have 30 years experience in finding the best candidates for estate agency positions. Get in touch with us today.